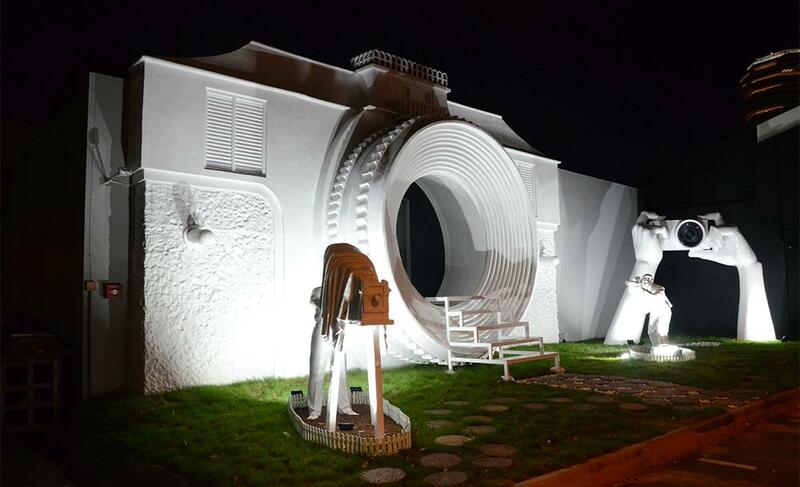 The Vintage Camera's Museum, itself is set in the form of a camera, and the entry is shaped like a lens. 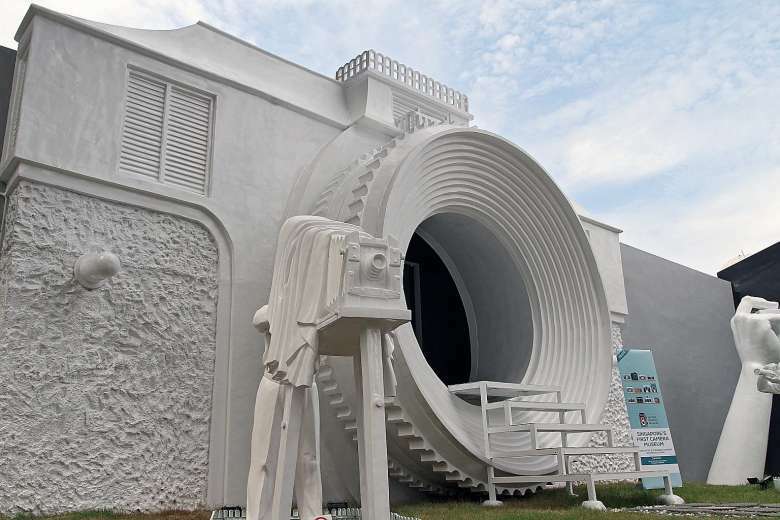 There are around 1000 cameras in display right from replicas of the world's biggest camera - the mammoth camera till the latest technological gadget, a 11 gram camera. 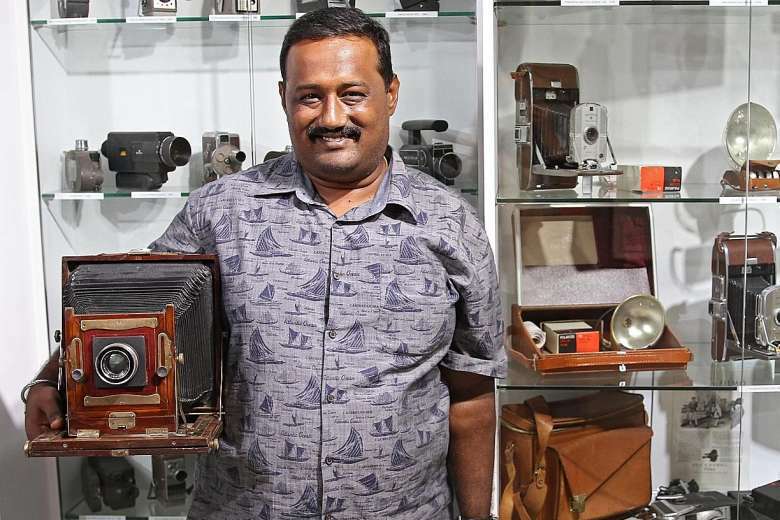 Some of the other unique cameras which can be viewed in the museum are a walking stick camera, spy cameras, pigeon cameras, 3D camera and pistol cameras to name a few. 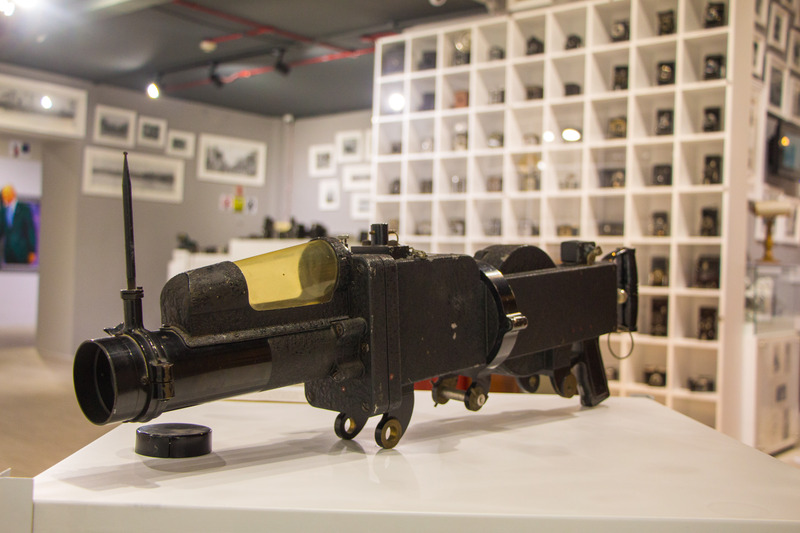 Besides, the museum also has on display, rare collection of photographs featuring interesting facets about photography including an authentic replica of the first ever photograph taken. 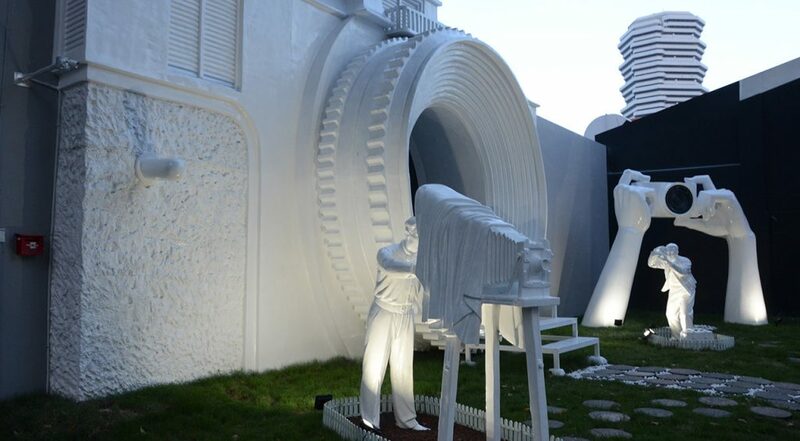 Visit us to witness the unique experience to learn about the transformation and the untold story of cameras. 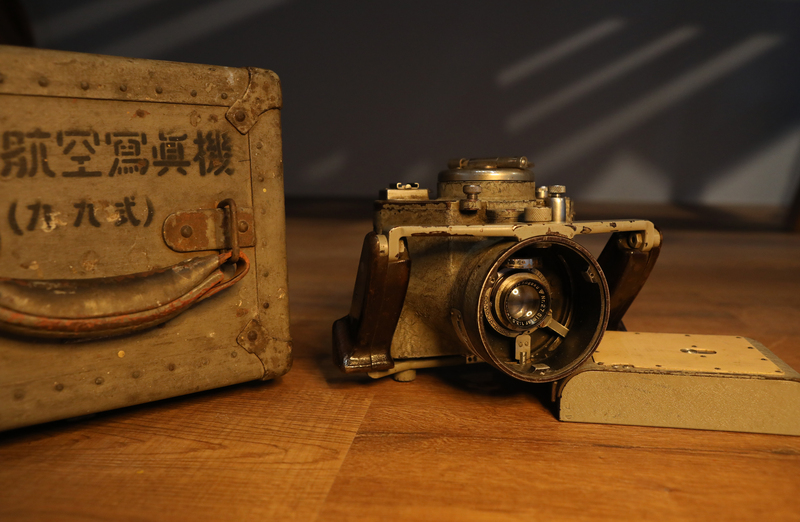 The Rokuoh-Sha machine gun camera is an exceptionally rare and very sought after piece of Japanese military history. 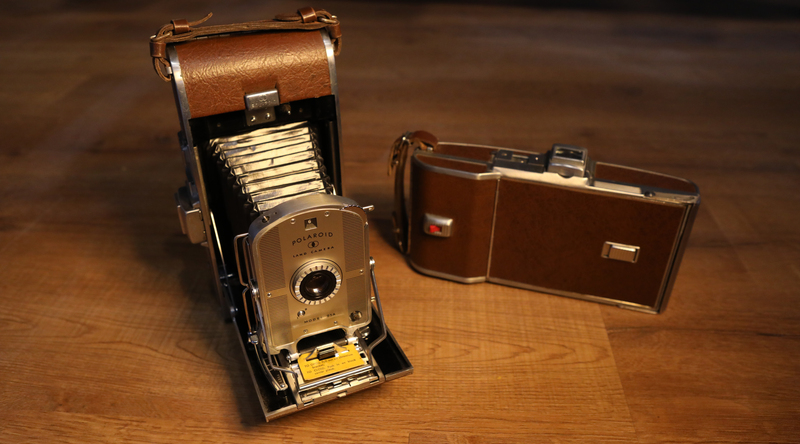 It was manufactured by the Konishoruko Camera Company during world war two, as a way of training Japanese military airplane machine gunners. The machine gun camera would be mounted on to Japanese military aircraft, in place of the real machine guns, during training flights. The gunners would then fire the machine gun camera at various ground based, or airborne targets — just as if they were firing the real guns. 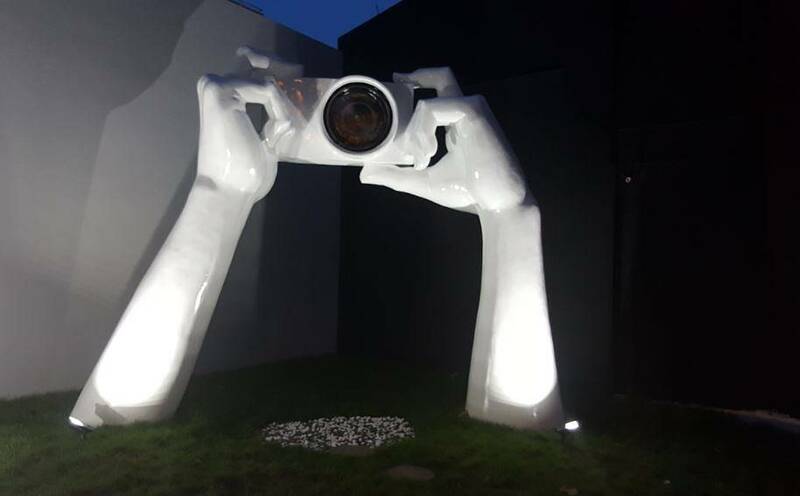 Instead of spraying bullets, however, they were snapping photos. The resulting photographs would later be developed and analyzed in order to determine the gunner’s accuracy. Once the gunners, using the machine gun cameras, achieved sufficient proficiency with the machine gun camera, they would then graduate to the real thing. 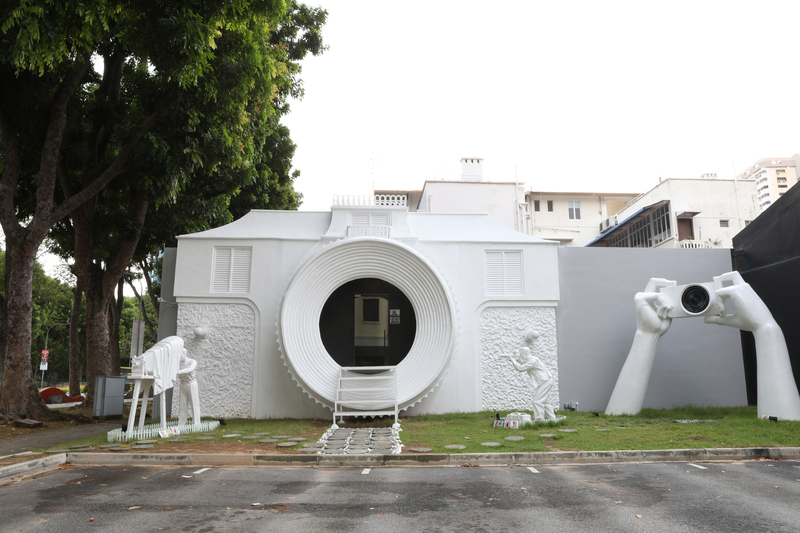 Frontage of our Camera Museum, The building itself is shaped as a camera, where you walk through the lens to get into it. Feel the excitement. 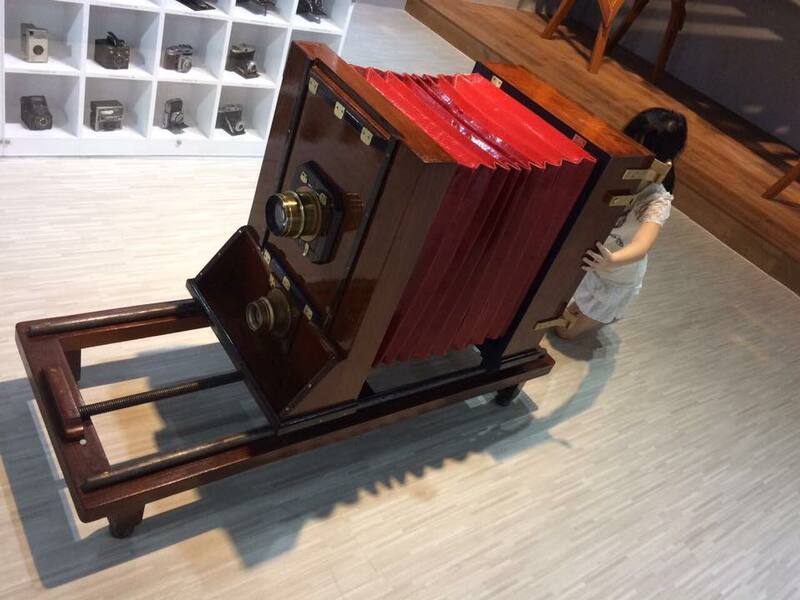 aerial camera. Rokuoh-sha Hexar Ser. II 75mm f/3.5 lens. Known as GSK-99 or Type 99. Made for Imperial Japanese Army. One of the smallest aerial camera ever made. 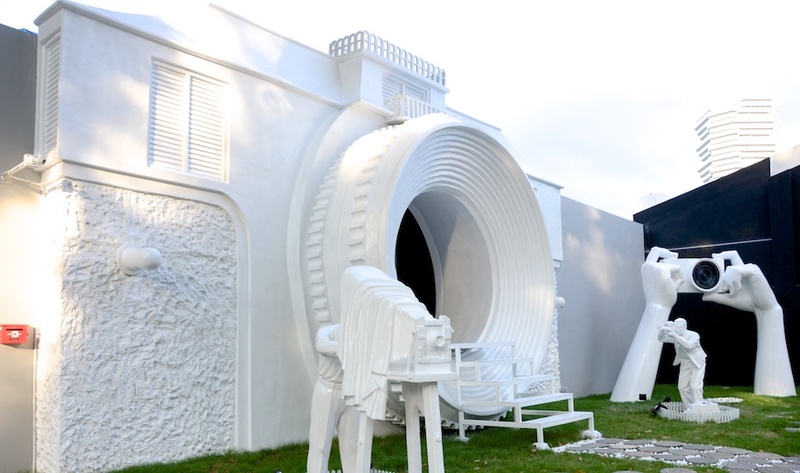 Only about 2500pcs manufactured. 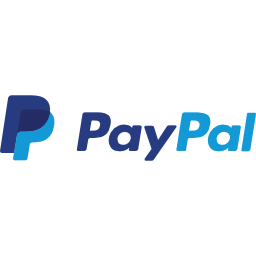 Period : 1940-1943. 120 film was used and has 6x6cm exposures. Indonesian Singer/Actress Gisella Anastasia and Actor Gading Marten visited our Museum.